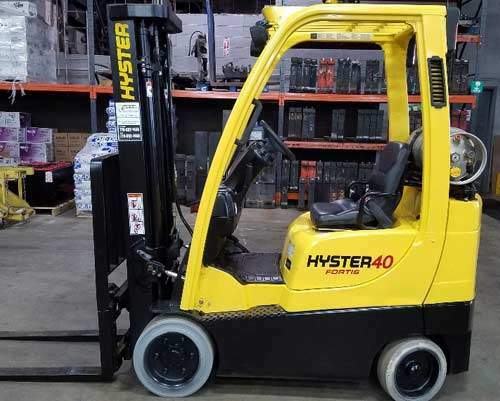 Below is a list of 4,000 lb capacity forklift sales that we currently have available. 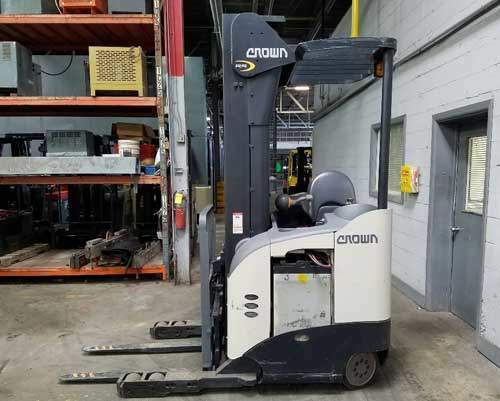 If you have any questions about any of the forklifts that we have listed please call 770-692-1455 and ask for forklift sales and our sales staff will be more than happy to assist you. 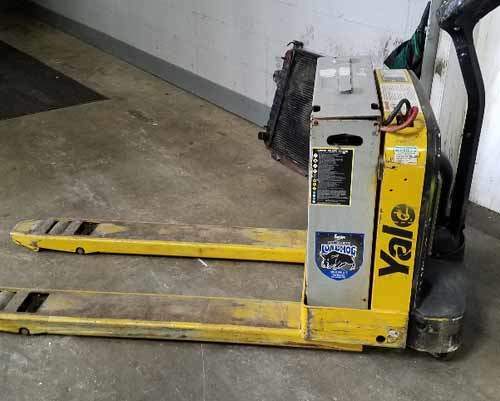 We add forklifts daily to our site so if you do do see a forklift that fits your needs please let us know and we can search to see what we may have coming off of lease that may be available for your business. Please let us know if you need Different size forks or any attachments. We have all size forks and a variety of attachments to meet your needs. 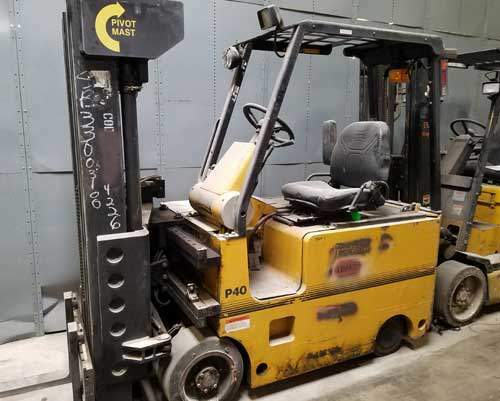 Below is the 4,000 LB Capacity Forklifts that we currently have for sale. Contact sales 770-692-1455 with any questions you may have.